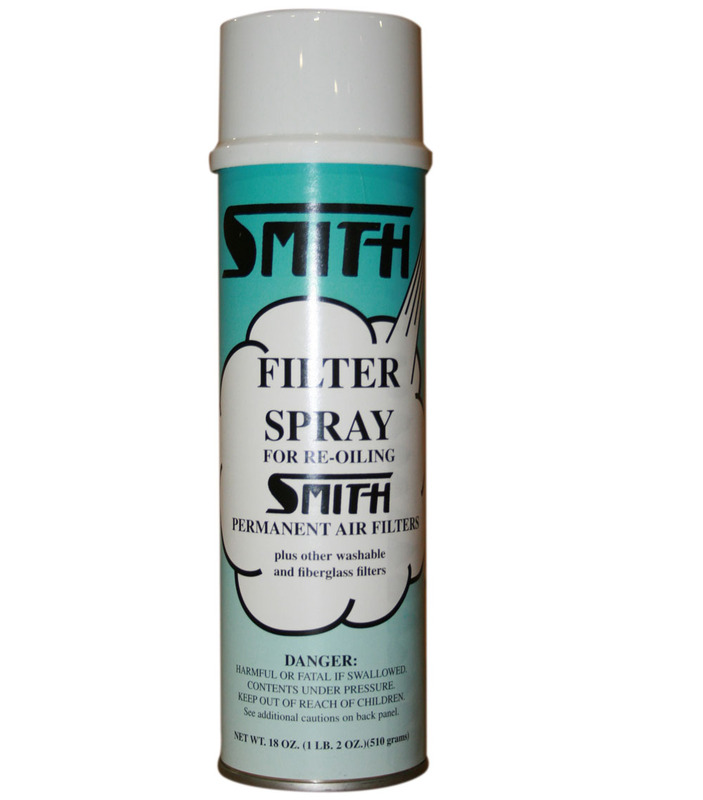 Filter spray adhesive is an inexpensive way to help improve the function and extend the life of all types of air filters. 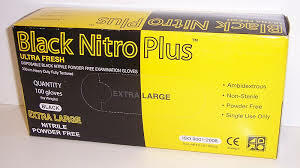 It is a non-oily, slightly tacky, water-soluble liquid that can be applied to a variety of air filters to help improve performance, extend the mechanical impingement, and make filter cleaning easier. How Does Filter Spray Adhesive Work? This product is great for capturing dust, pollen, pet dander, mold spores, and other allergens. 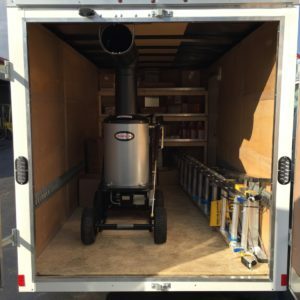 The spray works by creating a positively charged surface that electrostatically attracts negatively charged matter like pollen and dust, which might not otherwise have been captured by the filter. 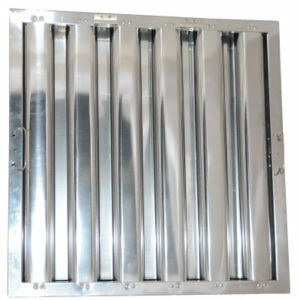 It is designed not to restrict filter air flow when used. 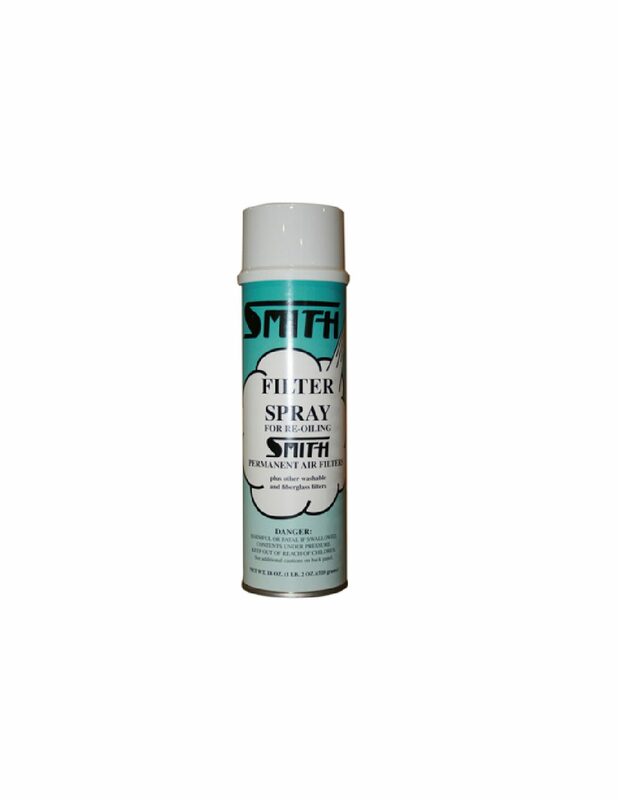 Filter spray adhesive also makes cleaning air filters easier by lifting dirt and other contaminants away from the filter and allowing them to be easily washed away. 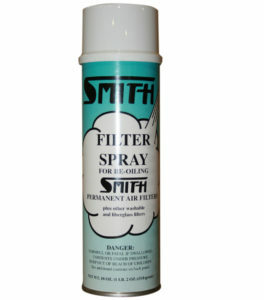 Our filter spray adhesive is available in an 18 fluid oz. can and uses less than ½ oz. spray per square foot. 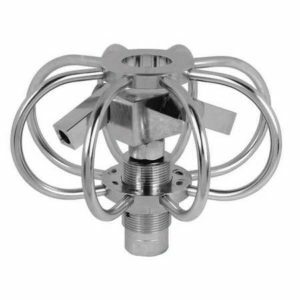 It is also available also in 1 gallon, 5 gallon, and 55 gallon drums.